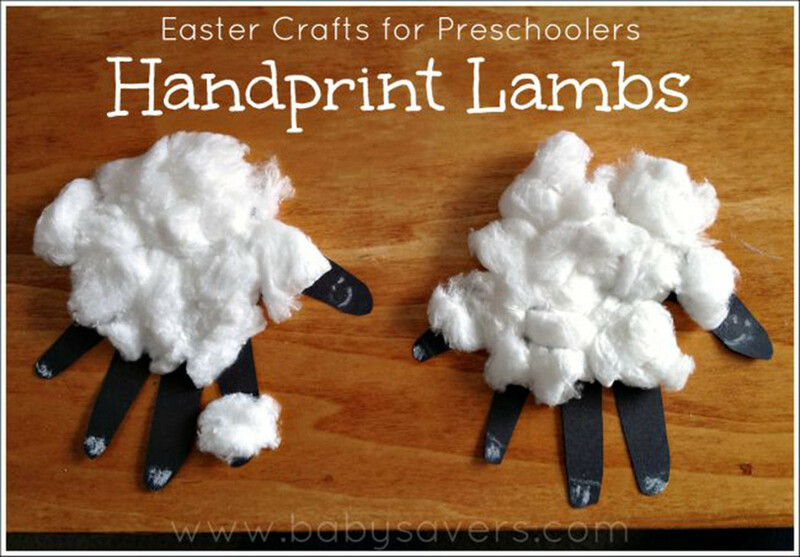 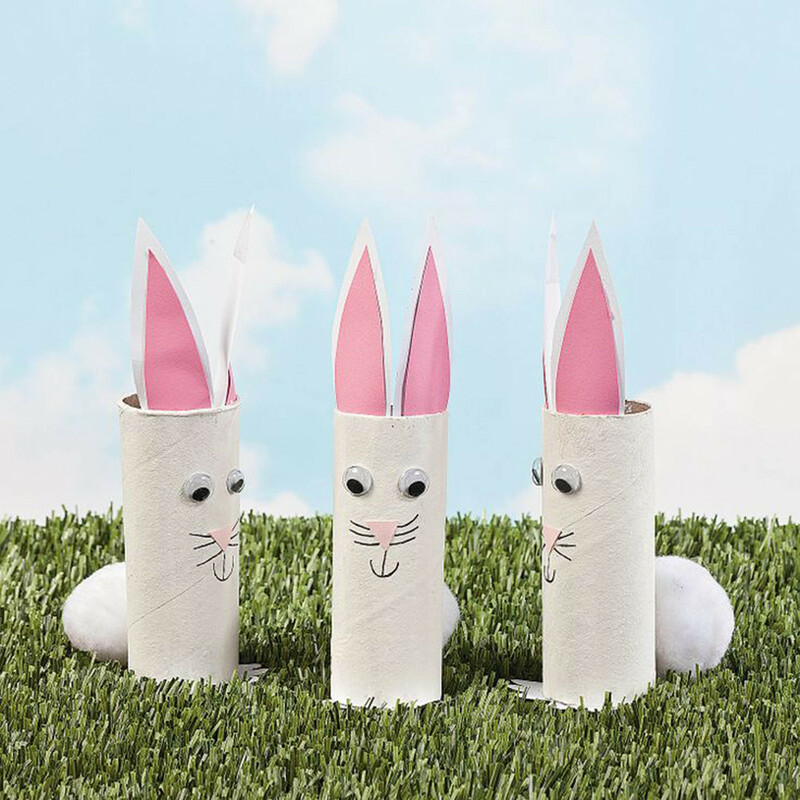 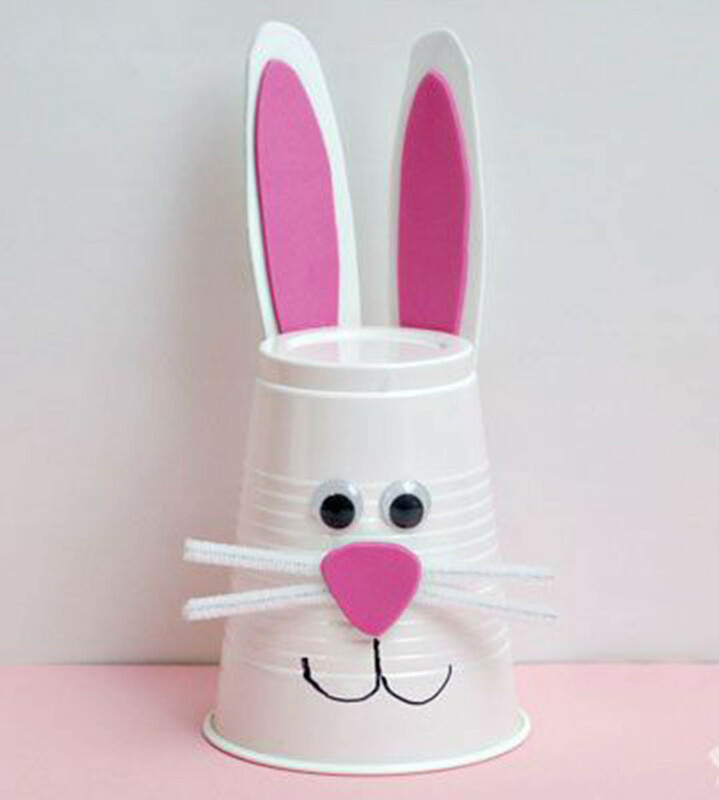 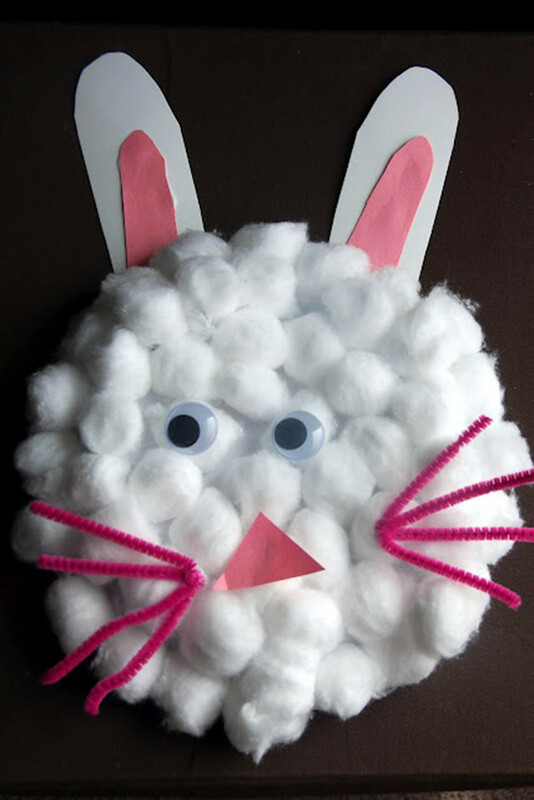 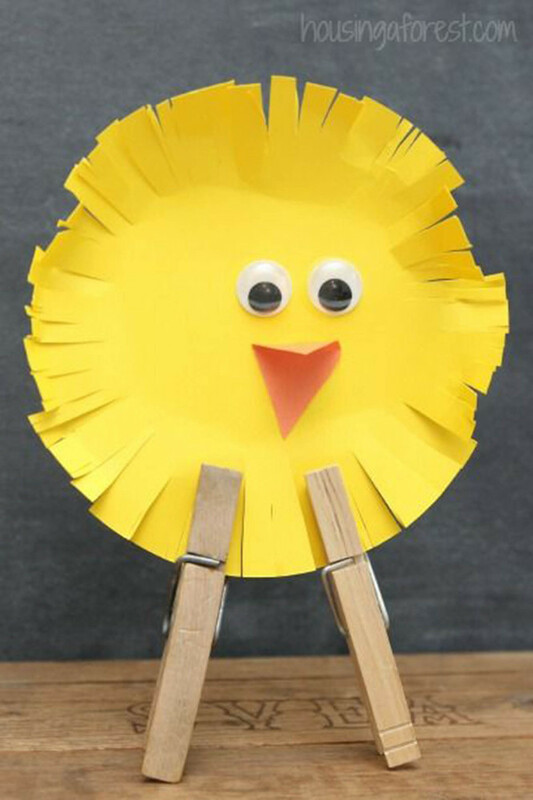 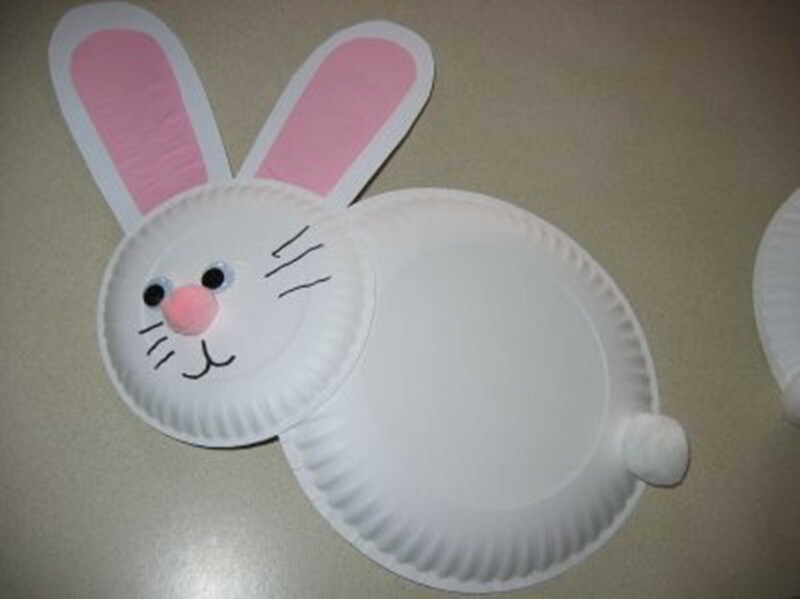 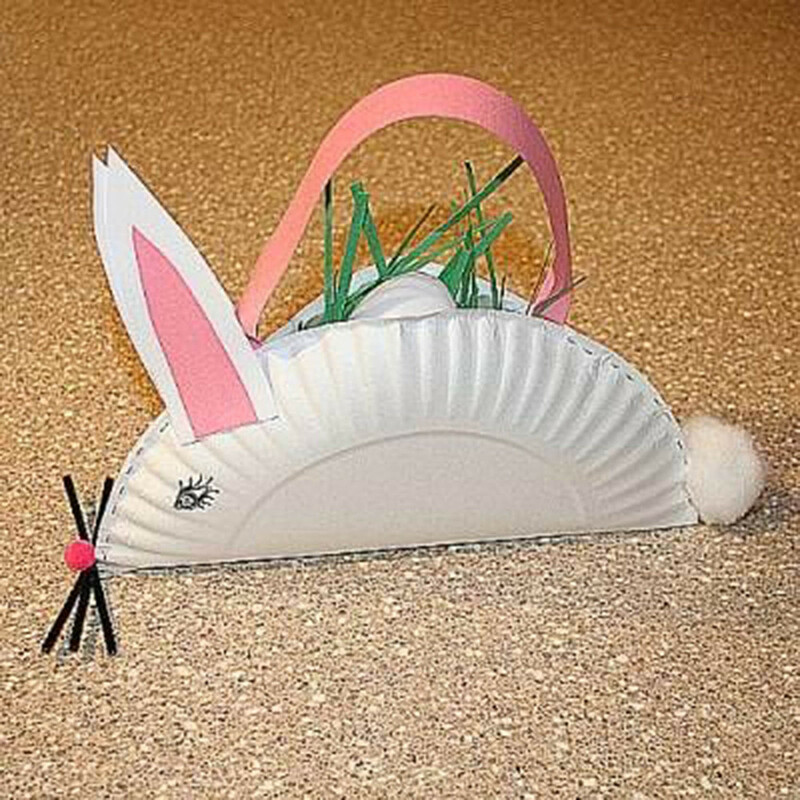 Easter is a great time for your kids to have fun with arts & crafts. 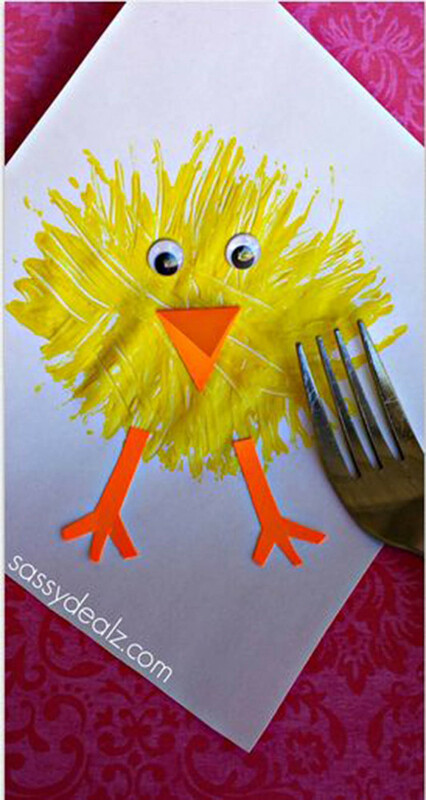 However, you don't always have to make a mess painting eggs. 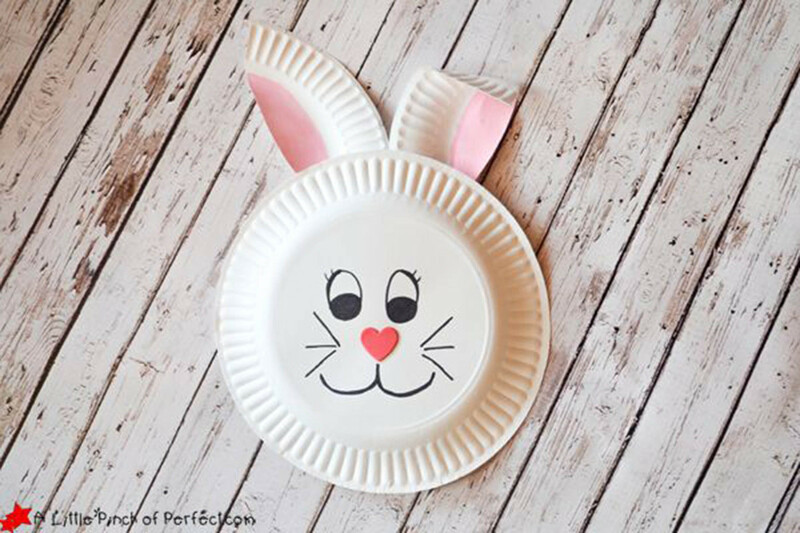 The Huff Post found some great ideas shared on Pinterest that mostly use paper plates and cotton wool but are still great fun to make.